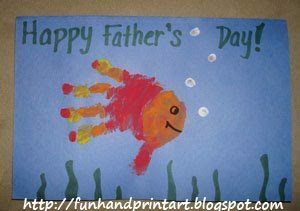 Father’s Day is just around the corner and I wanted to highlight some of the Handprint and Footprint Crafts we have done in the past that are perfect for this day. 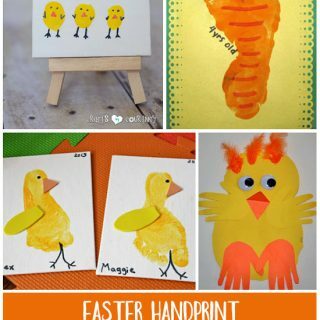 Be sure to check out the Keepsake/Gifts section for even more ideas! I love everything that you do, you have such great ideas! So cute! 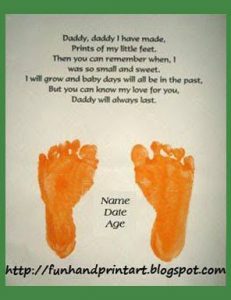 We are putting together a calendar for the grandparents for Christmas using your calendar handprint and footprint ideas. 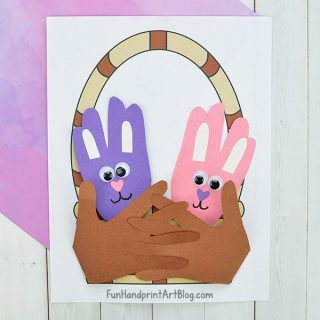 I&#39;m starting now so they can see our baby&#39;s hand grow. 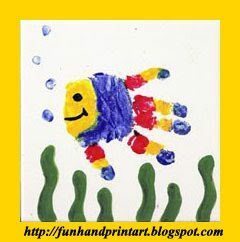 We did this fish one and it turned out so cute! 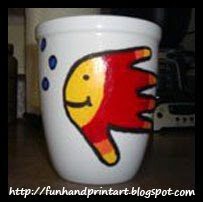 All are cute but I love the mug idea. I know there are a lot of dads and grandpas that would love that. Hey there! 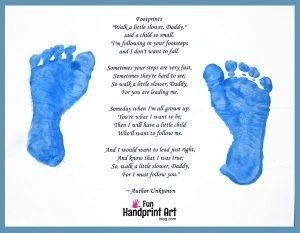 Just wanted to let you know that you inspired our fathers day hand print art and that I posted it today on my blog as well as a link back here to you because you deserve all the credit for the brilliant idea! Ps I’m also following you now because all of your ideas are so great! Looking forward to seeing more!